Brook is a native of Lafayette, LA. She received her Master of Arts degree in Audiology from Louisiana State University. Her areas of interest include hearing protection and fitting and dispensing hearing aids in adults. Brook is licensed in Texas, and holds the Certificate of Clinical Competence (CCC-A) from the American Speech-Language-Hearing Association (ASHA). Brook is a Fellow of the American Academy of Audiology (F-AAA). 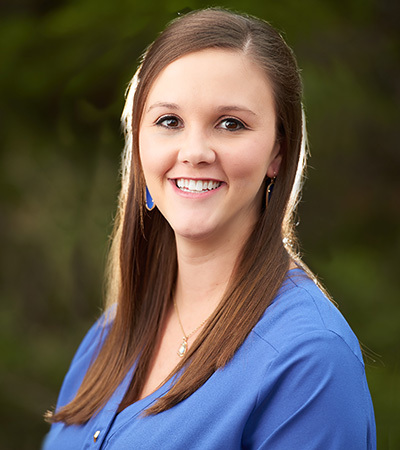 Lauren received her Bachelor of Science degree in Speech-Language and Hearing Sciences and her Doctorate of Audiology degree from the Texas Tech University Health Sciences Center. She specializes in diagnostic testing, fitting and dispensing hearing aids in adults and hearing protection. 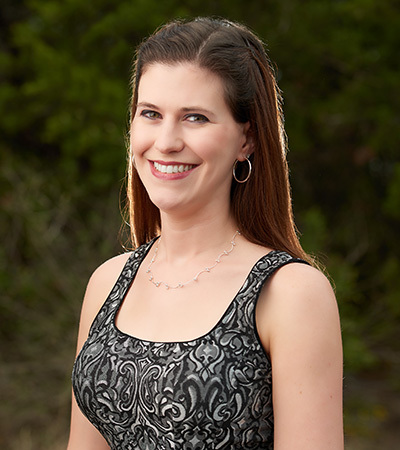 Lauren is licensed in Texas, and holds the Certificate of Clinical Competence (CCC-A) from the American Speech-Language-Hearing Association (ASHA). Lauren is a Fellow of the American Academy of Audiology (F-AAA). fitting and dispensing hearing aids, and working with the Deaf community. 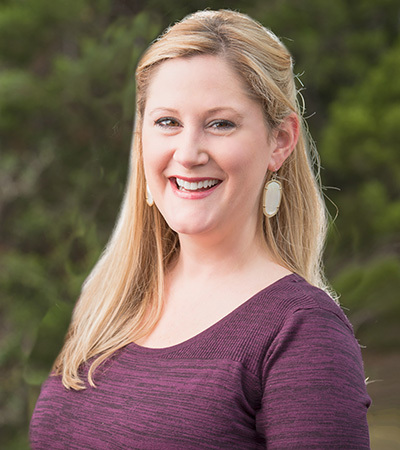 Rebecca is licensed in the state of Texas and holds the Certificate of Clinical Competence (CCC-A) from the American Speech-Language-Hearing Association (ASHA). Michelle received her Bachelor of Science degree in Communication Science Disorders - Speech Language Pathology from the University of Montevallo, and her Doctorate of Audiology degree from the Texas Tech University Health Sciences Center. She specializes in diagnostic testing, fitting and dispensing hearing aids in adults and hearing protection. Michelle is licensed in Texas, and holds the Certificate of Clinical Competence (CCC-A) from the American Speech-Language-Hearing Association (ASHA).